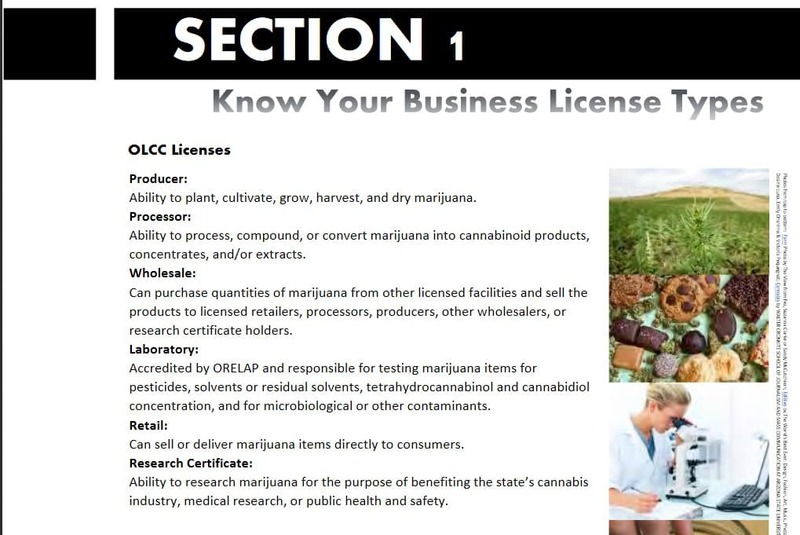 Updated OLCC Guidebook for Rec Marijuana Available Online. 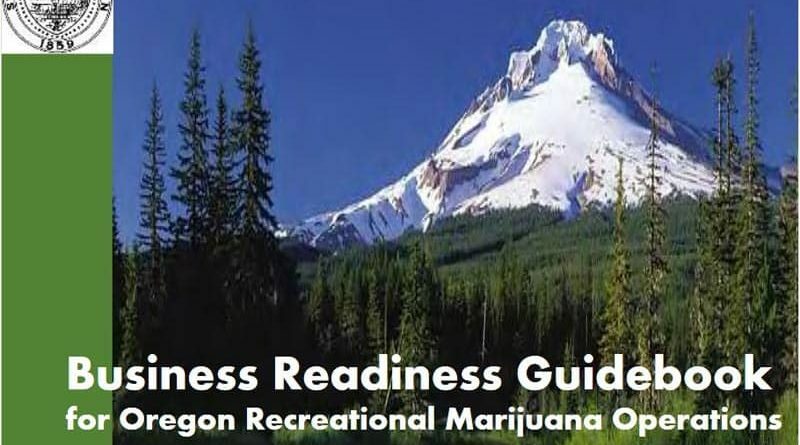 Oregon Liquor Control Commission has updated their “Business Readiness Guidebook” for recreational marijuana operations. 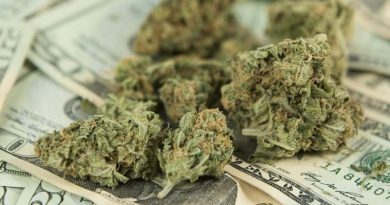 The guidebook should be the first place a person goes if they have questions about operating a recreational marijuana business in the state of Oregon. 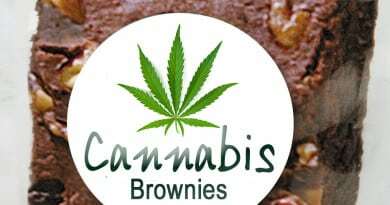 The medical marijuana program and medical dispensaries are administered by the Oregon Health Authority (OHA) under the Oregon Medical Marijuana Program (OMMP). Topics in the book include starting your business, safety requirements, operating requirements, taxes, food safety, pesticide use, license types and more.